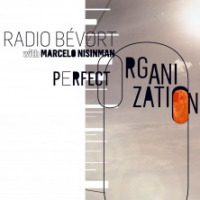 It's been over three years since multi-reedist, singer composer and arranger Pernille Bévort released Perfect Organisation (Gateway, 2011), her outstanding bringing together of jazz and tango nuevo that featured bandoneon player Marcelo Nisinman. Bévort, however, hasn't been slacking off in any way in the intervening years, oh no. She's simply been occupied in the execution of jury duty. Sitting on a jury casting judgment on thousands of hopeful artists sounds like the typical talent-spotting shows that clog the TV schedules of countries the world over. 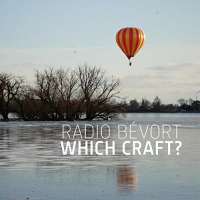 But for Bévort, there were no TV cameras and no audience. 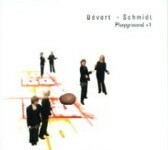 Until January 2014, when her three-year stint on the jury of Denmark's Arts Council ended, Bévort helped decide which rhythmic musiciansas they refer to them in Denmarkshould and which shouldn't receive financial assistance to compose, record or tour. 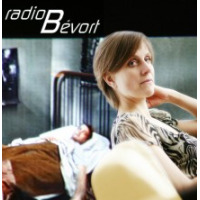 Bévort acknowledges that the position gave her a unique insight into the business and state of the arts in Denmark, but her tenure is over and she's equally delighted to be back doing what she does bestmaking jazz records. 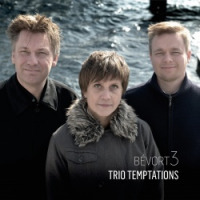 Trio Temptations is Bévort's ninth as leader and it's the most stripped-down, straight-ahead jazz recording she's made for some years. It's also one of her best. The saxophonist/reeds player is in sparkling form and she's joined by two of Denmark's most respected jazz musicians, bassist Peter Hansen and drummer Espen Laub von Lillienskjold in this exciting new adventure. All About Jazz:This record is perhaps the most straight ahead recording you've done for a while; was this sort of stripped down, pure jazz format one that you've been wanting to record for a while? Pernille Bévort: Yeah. Actually, I've been working with this trio set-up for a while, jamming and experimenting with different tunes. We performed several concerts and we felt like we wanted to make a recording of this line-up. After my work with Radio Bévort and the project with Marcelo [Nisinman], which was a really big set-up and difficult to book concerts. I thought I would like to do something completely different and scale down, just focus on the saxophone and the jazz language. AAJ: It's just saxophone, bass and drums; what are the challenges of playing as a trio without a chordal instrument? PB: When you communicate to your audience you need to make your story interesting though you don't have all these chords to guide your ears. 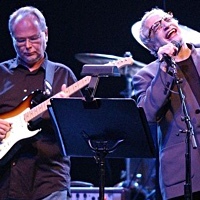 So, you have to somehow make them follow your lines and pronounce some kind of chord texturenot so clearly defined but within the lines you play and the way you play together. But you have the possibilities to make some excursions because you're not caught in those very well defined chords. You can take more chances and maybe play more out and then back again. It's challenging and a lot of fun. AAJ: What was your approach to writing in this instance? Do chord structures have less importance in the writing process too? PB: It depends on what kind of tune it is. 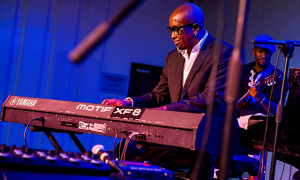 Some of the tunes were pretty much written on the piano, with chords and some of them the melodic lines have been more in focus and sometimes it's on the two lines between the bass and the tenor saxophone and how they move around. So, my starting point has been different from tune to tune. AAJ: This is the first recording of this particular trio though you've played with both these musicians before; could you talk a little about your working history with bassist Peter Hansen and Espen Laub von Lillienskjold? 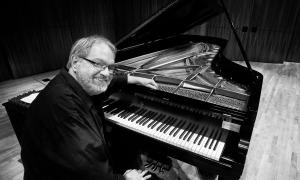 PB: Peter Hansen was educated at the Rhythmic Music Conservatory as I was when it was a little institution. 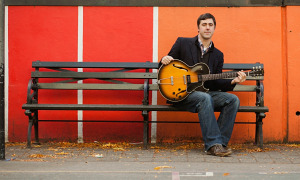 He's been playing with a lot great people on the Danish jazz scene like the tenor [saxophone] player Tomas Franck and a pianist called Jorgen Emborg, he played with the singer Cecilie Norby when she was younger. I also played with Jørgen in a quintet with a singer and that's how we met. Espen's a little younger than the two of us. 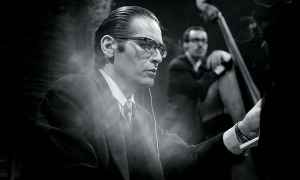 He played with this big band called The Aarhus Jazz Orchestra [formerly known as the Klüver's Big Band] for six or seven years before moving to Copenhagen. He's been here for quite a while now, playing in a lot of different settings. I play with him in another project with the Hammond organ player, Kjeld Lauritsenknown for his band The Organizersso I've known him through all these different settings. AAJ: Peter Hansen played on the Radio Bévort recording Perfect Organisation on which bandoneon player Marcelo Nisinman played; do you regard that as a special project with a limited life or is this music something you wish to perform with Nisinman again in the future? PB: I don't know if it will be possible to do something but we have actually been playing several concerts in Denmark, not with Marcelo Nisinman in that role but with a guy called Francesco Calì who plays the accordion and the piano. Instead of the bandoneon I switched between accordion and piano. We've played several times but we're seven people and it's kind of difficult. I've also contacted places in Sweden but it's hard work because you need to apply for support for transportation and you need this and that. I love that music and I love the project and I've written quite a few new songs for that context. I love the sound of all the reeds. So, it's not that I quit that project. Not at all. We are still a band and still working.